The winter’s highlight for many cross-country runners falls on Saturday as the three area championships take place around England. While the National at Parliament Hill in February is the traditional No.1 race of the season, some will be focusing only on the Southern, Midland and Northern events. 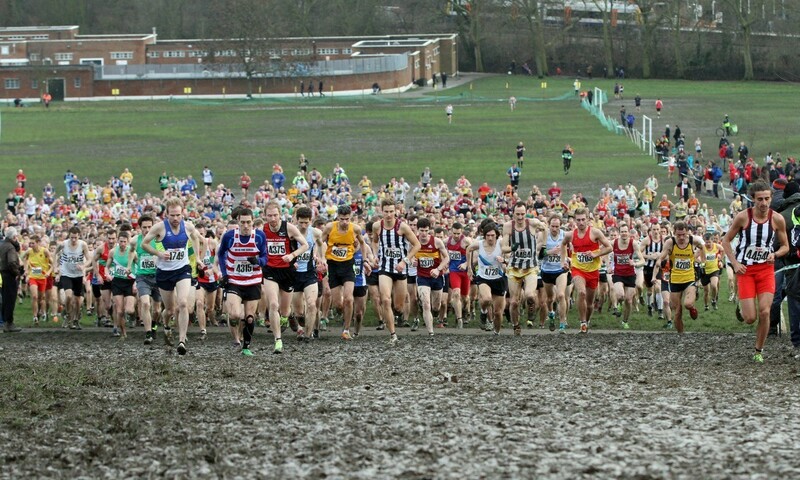 The Southern Cross Country Championships, whose senior races were last year won by Richard Goodman and Jess Andrews, will be staged in Stanmer Park, Brighton. In 2014 the duo led their Shaftesbury and Aldershot outfits to team victories, while AFD’s Emelia Gorecka was the under-20 women’s winner. The Midland athletes will head to Wollaton Park in Nottingham. In 2014 Jonny Thewlis and Jane Potter headed the seniors with Notts duly taking the men’s team title after filling the top three spots, as Bristol & West AC were the women’s team winners. Pontefract Park will host the Northern Championships, which were won last year by Dan Garbutt and Katie Walshaw when it came to the seniors. Leeds and Holmfirth Harriers took the team titles.